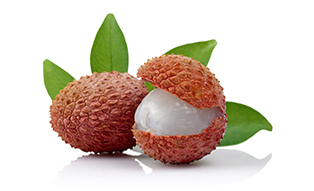 The botanicals in Sekaya Lychee Treat Botanic Infusion are all carefully sourced and tested within pharmaceutical-grade facilities. 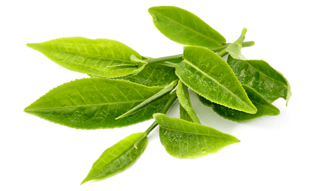 This botanical blend aids in providing focus, concentration, and good mood. 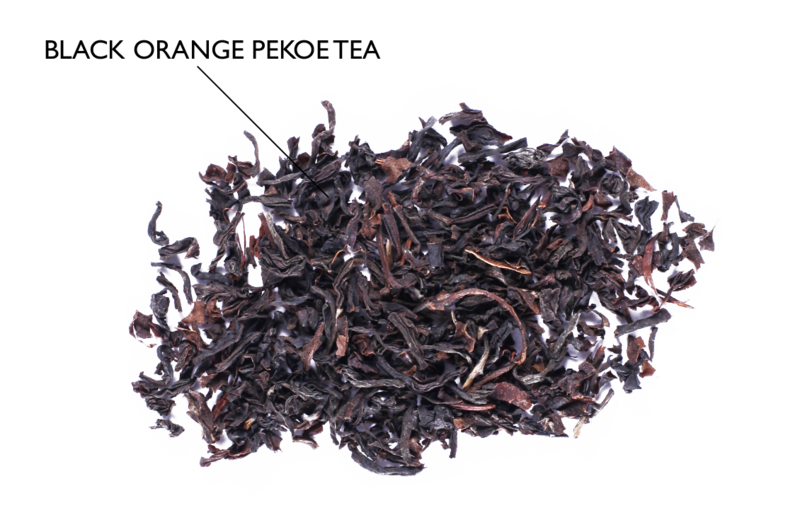 The black orange pekoe tea in Sekaya Lychee Treat Botanic Infusion has high antioxidant properties and L-theanine, which has been known scientifically to alleviate stress and anxiety, and promote mental focus. The lychee fruit essence in Sekaya Lychee Treat Botanic Infusion contains a number of valuable antioxidants and dietary fiber.